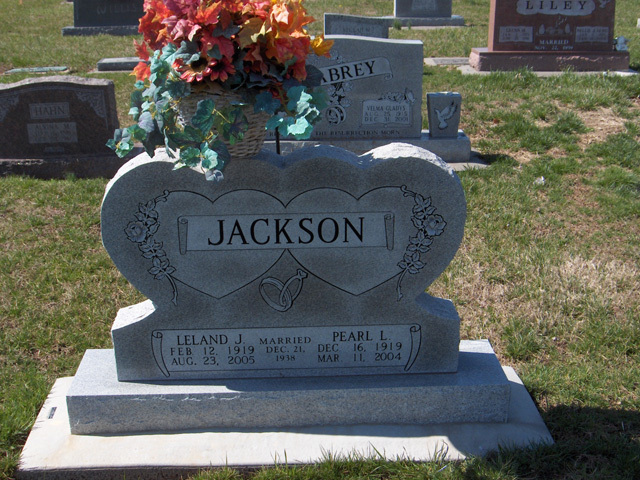 Leland "Jack" Jackson, 86, of Cape Girardeau died Tuesday, Aug. 23, 2005, at his home. He was born Feb. 2, 1919, at Gipsy, Mo., son of Oliver and Adelia Corzine Jackson. He and Pearl Cato were married Dec. 21, 1936, at Greenbrier, Mo. She died March 11, 2004. Jackson retired after 37 years as a supervisor at Owens Glass Co. in Alton, Ill. He was a former mayor of Zalma, Mo. He had been active in Boy Scouting. Survivors include a son, Dana Jackson of Medora, Ill., Kim Jackson of Marble Hill, Mo. 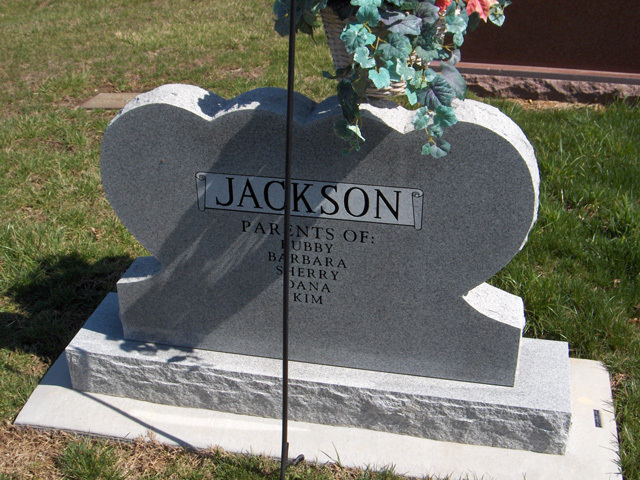 ; two daughters, Barbara Cummins and Sherry Brown of Bethalto, Ill.; a brother, Orville Jackson of Cottage Hills, Ill.; 14 grandchildren; 29 great-grandchildren; and three great-great-grandchildren. He was preceded in death by a son and two sisters. Friends may call at Morgan Funeral Home in Advance, Mo., from 5 to 8 p.m. Thursday. The funeral will be at 11 a.m. Friday at the funeral home, with the Rev. James Johns officiating. Burial will be in Bollinger County Memorial Park at Marble Hill.